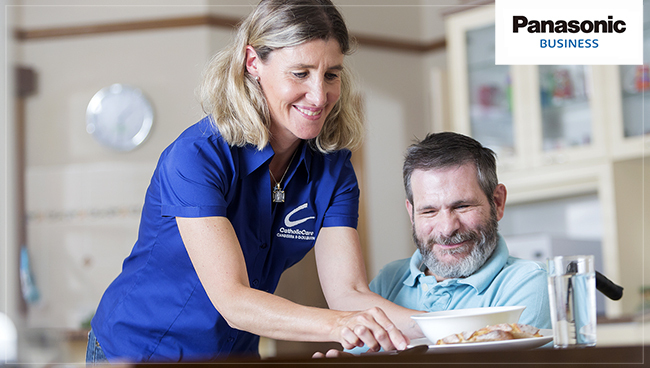 CatholicCare Canberra & Goulburn has been serving its community since 1957. This year is their 60th anniversary of providing a wide range of help over a truly Australia-sized service area – this is its real benefit to the community and to the individuals that it serves, but is also one of its greatest challenges. 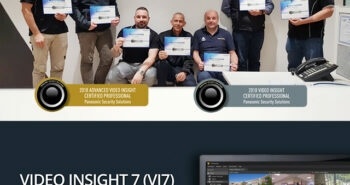 By installing a suite of powerful Panasonic communication technologies, CatholicCare Canberra & Goulburn has upped its game, and increased its ability to deal with the challenge of networking multiple locations while at the same time serving a wide variety of clients. Now, staff can log on and work from any phone in the network which results in a big jump in efficiency and level of client services. A “mixed salad” of legacy equipment spread through 10 locations including 4 major sites and remote user locations which proved cumbersome to use and resulted in significant loss of operating revenue. Two of the ten locations are main sites in different areas (Red Hill and Blackfriars Watson) which needed to be utilised by all staff to deliver the required support services to the various local communities, all with varying degrees of existing network infrastructure. 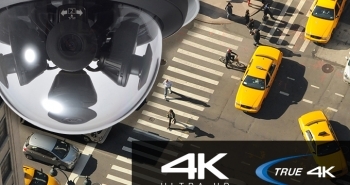 The introduction of the latest Panasonic system brought with it myriad benefits including flexibility, efficiency, scalability and substantial cost savings. CatholicCare Canberra & Goulburn also benefited from simplified system maintenance and management, plus flexibility for future expansion. 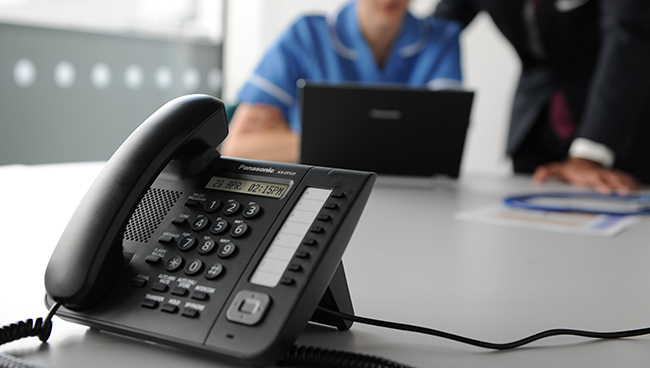 Sedcom, a certified Panasonic Unified Communications partner, assessed the needs and challenges as explained by CatholicCare Canberra & Goulburn throughout the consultation process and provided a full end-to-end solution. The system installation took one month, including the configuration of new systems, data migration and testing. New systems were installed at four sites with terminals installed in parallel to minimise customer downtime. 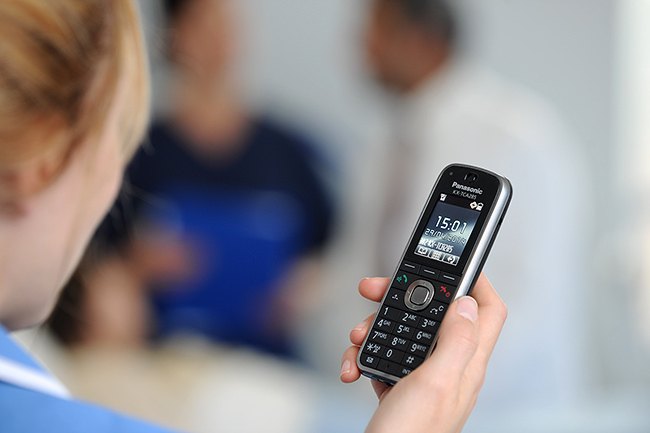 VoIP service was provisioned to test call quality and call handling across sites. 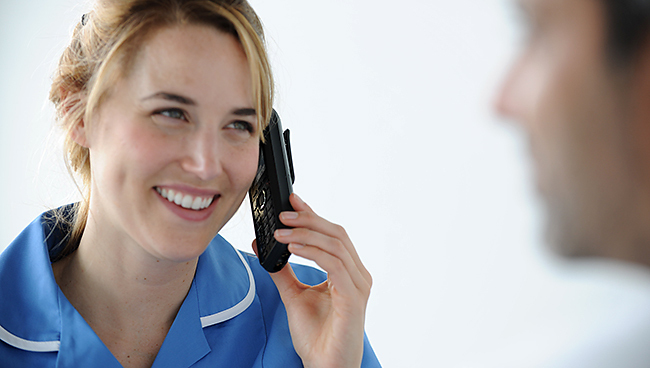 Sedcom’s solution put in a powerful, feature-rich and practical system to integrate communications and support and allow timely response from staff and care givers. By offering a solution tailored to the needs of CatholicCare, Panasonic delivered both system improvements and major cost savings. As CatholicCare begin their next 60 years of service to the community, they can rest assured that they have the technical capability necessary to respond to the many vital human needs of the greater Canberra area.